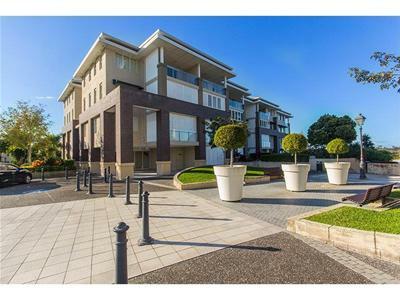 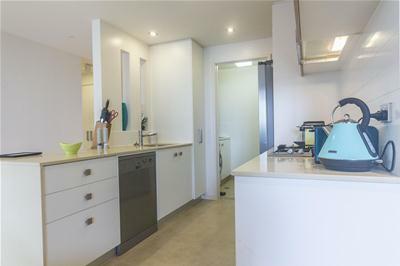 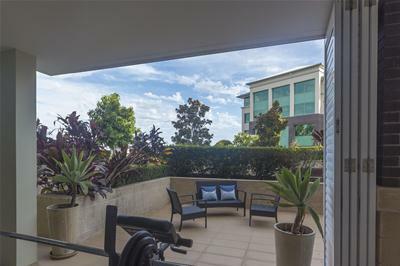 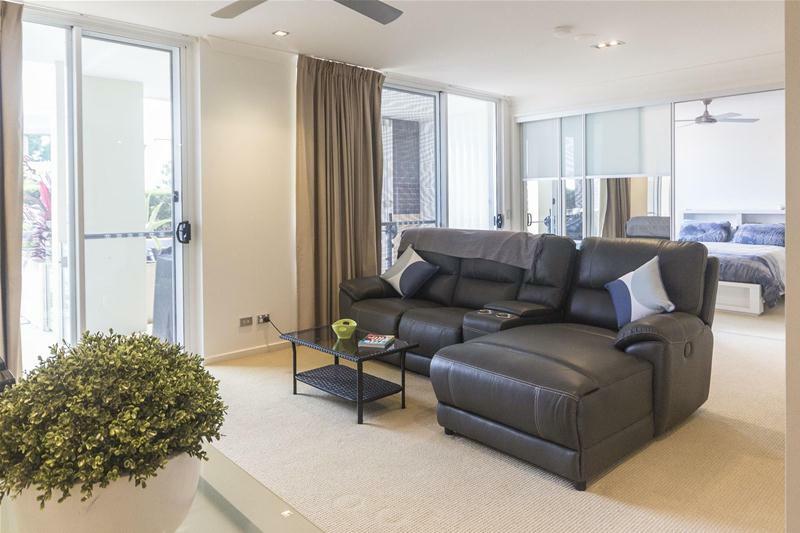 Quietly set within The Town Centre at Emerald Lakes, this single level quality apartment offers plenty of light and space both inside and out - you will just love the easy care lifestyle that this apartment affords. 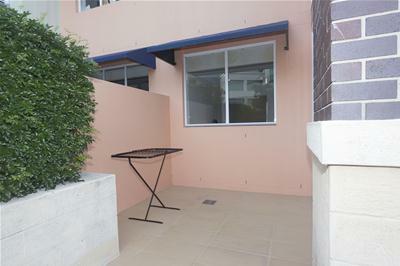 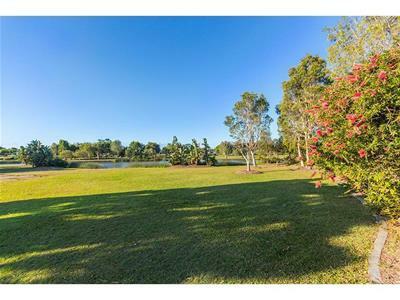 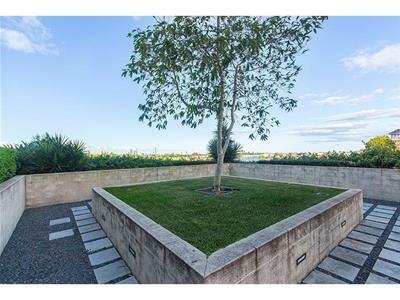 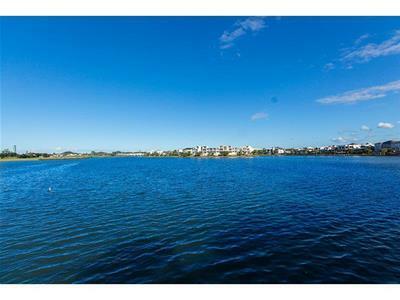 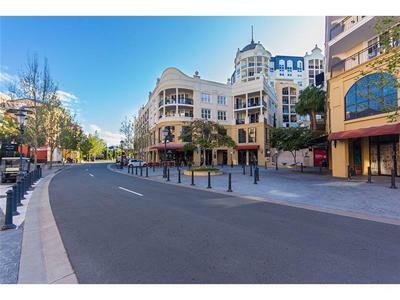 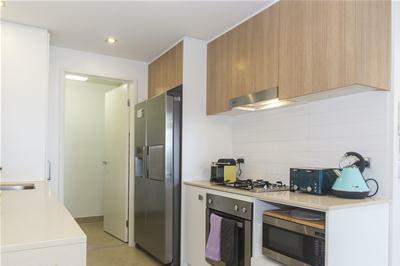 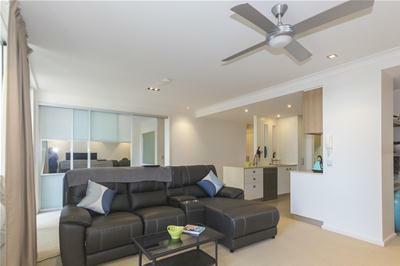 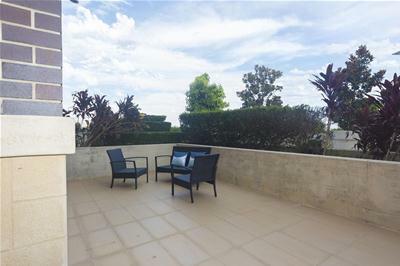 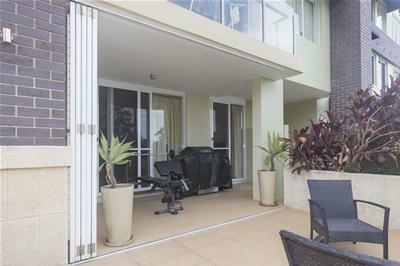 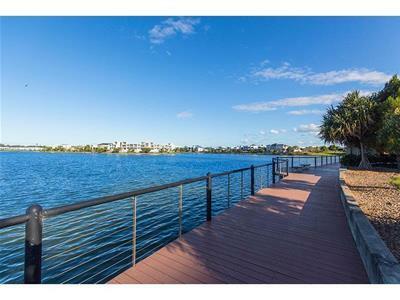 Surrounded by local shops, cafes, restaurants, tennis club and Emerald Golf Course. 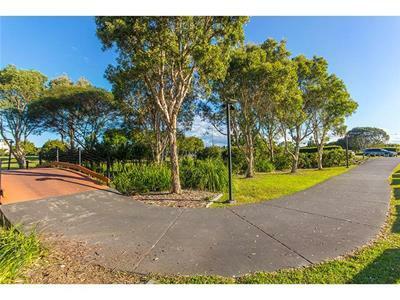 Every Thursday pop down to the quality farmers markets with fresh fruit and vegetables straight from the grower; fresh seafood and much more. 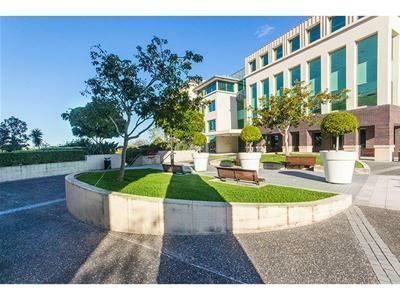 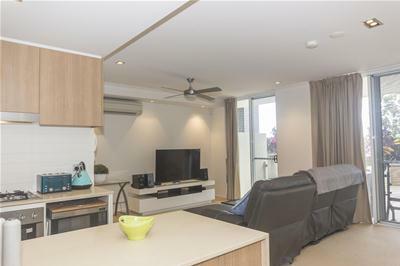 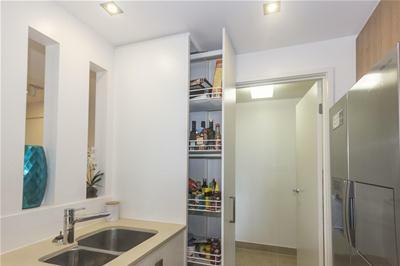 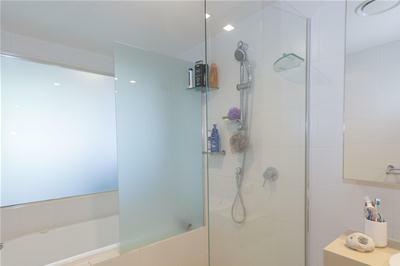 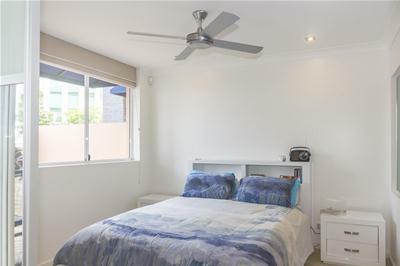 Within walking distance to Metricon Stadium , approx 10 minutes’ drive to one of the largest shopping centres Pacific Fair, and world-famous Surfers Paradise beach.